(Reuters) – U.S. hospitals may be unprepared to safely dispose of the infectious waste generated by any Ebola virus disease patient to arrive unannounced in the country, potentially putting the wider community at risk, biosafety experts said. “At its peak, we were up to 40 bags a day of medical waste, which took a huge tax on our waste management system,” Emory’s Dr. Aneesh Mehta told colleagues at a medical meeting earlier this month. 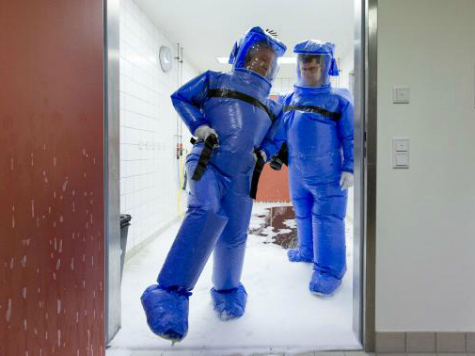 While U.S. hospitals may be prepared clinically to care for a patient with Ebola, Emory’s experience shows that logistically they are far from ready, biosafety experts said.